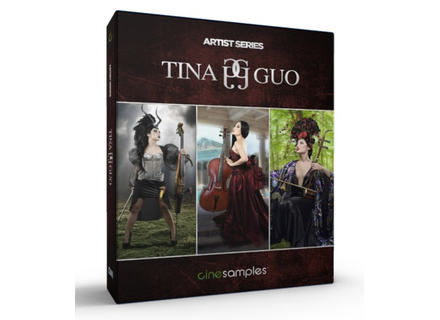 Tina Guo, Multi-Instrument Sample Bank from Cinesamples. 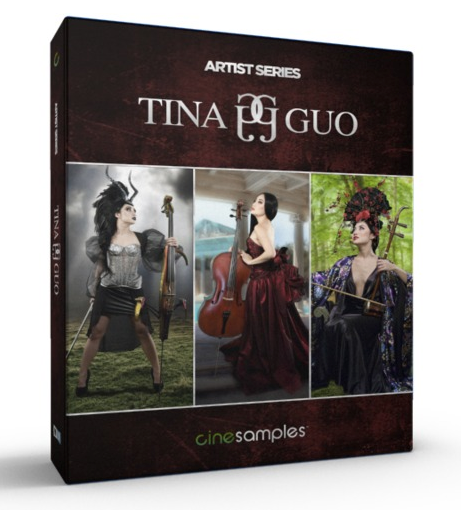 Cinesamples will release in a few days a new instrument library for Kontakt, all played by multi-instrumentalist Tina Guo. This new Artist Series library will features samples of an acoustic cello, an electric cello and an erhu (traditional two-string Chinese instrument). The library will also include loops in multiple genres, full melodic phrases (a phrase builder will also be available), as well as sound design tools, including granular synthesis and other surprises that will be unveiled on September 9th. The Exponential reverbs now in Surround versions Exponential Audio recently released Surround versions of its R2 and PhoenixVerb reverb plug-ins. 11 UVI instruments for $79 each UVI lowers the price of 11 virtual instruments for the UVI Workstation until September 1st. Soundiron launches Dhol Drum v2 Dhol Drum, formerly developed by Tonehammer as Solo Dhol, has been updated by the Soundiron team.